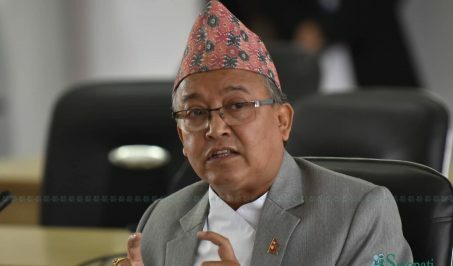 CPN Chairman Pushpa Kamal Dahal has said the constitution will be amended as per the needs of Madhesi people. 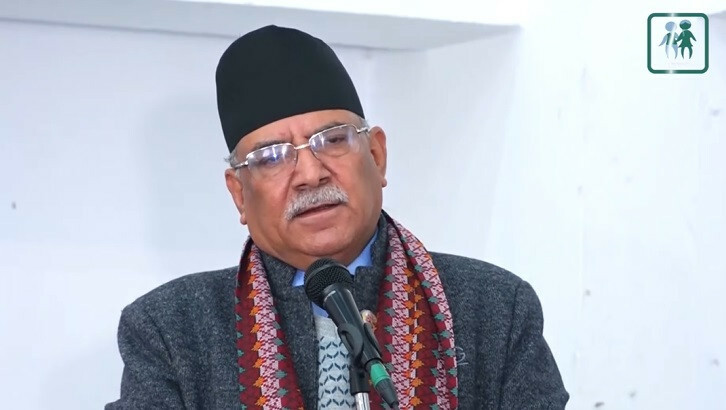 Addressing a program in Siraha on Monday, Dahal stated that he, Prime Minister (PM) KP Sharma Oli, and Deputy PM and Helath Minister Upendra Yadav have already signed to amend the constitution in accordance to the needs of Madhesi people. 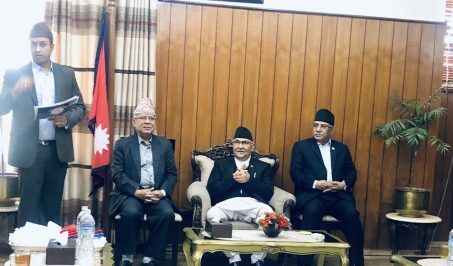 He reminded how he has been continuously trying to amend the constitution in a way it is favorable for the Madhesi people even before party unification. “The unified party is also in favor of the Madhesi people,” he claimed. He revealed that discussions are being held in a way to end the problem of citizenship once and for all. “Citizenship will no longer remain a problem of Madhes,” he assured.